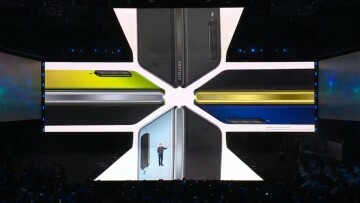 Today, Samsung announced more details around its Galaxy Fold and Galaxy S10 5G handsets. For starters, anyone that signed up for more information on the Galaxy Fold will get an invitation to reserve their device tomorrow. As was previously known, the handset will cost $1,980, and you'll be able to get one from AT&T, T-Mobile, Best Buy, and Samsung, beginning on April 26. 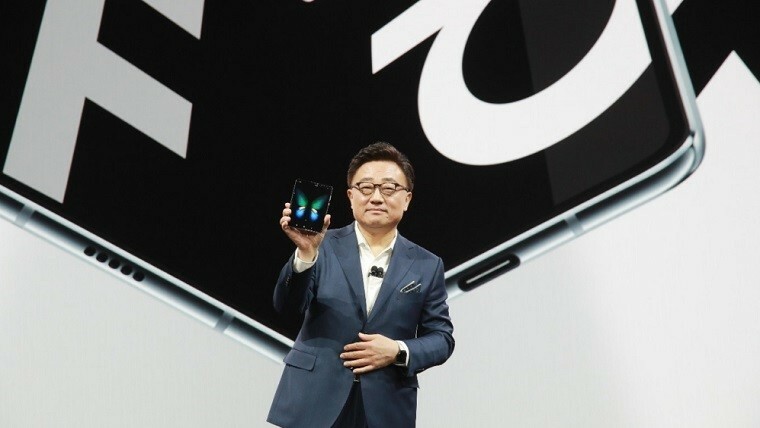 The Galaxy Fold is known for its foldable display, with a 7.3-inch main display on the inside and a smaller external screen. 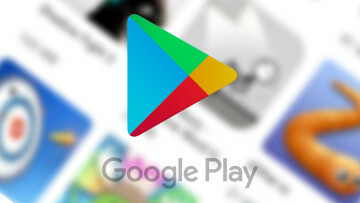 It's powered by Qualcomm's latest mobile platform, the Snapdragon 855, and Samsung originally promised that it will show up in 4G and 5G variants. Naturally, today's availability details only apply to the 4G model. But that brings us to the Galaxy S10 5G, which Samsung now says will arrive in the U.S. in May. No other information was provided, such as pricing. 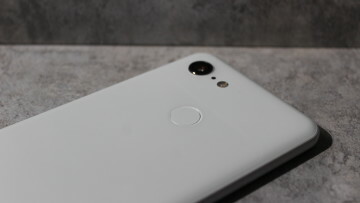 Other than the Snapdragon X50 5G modem, the biggest differences between that and other S10 handsets is that it has a larger battery and it has a time-of-flight sensor in the camera array. 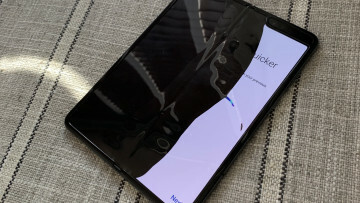 While there are no specifics on the S10 5G, Verizon has a countdown on its website that ends on April 18 at midnight Eastern Time.